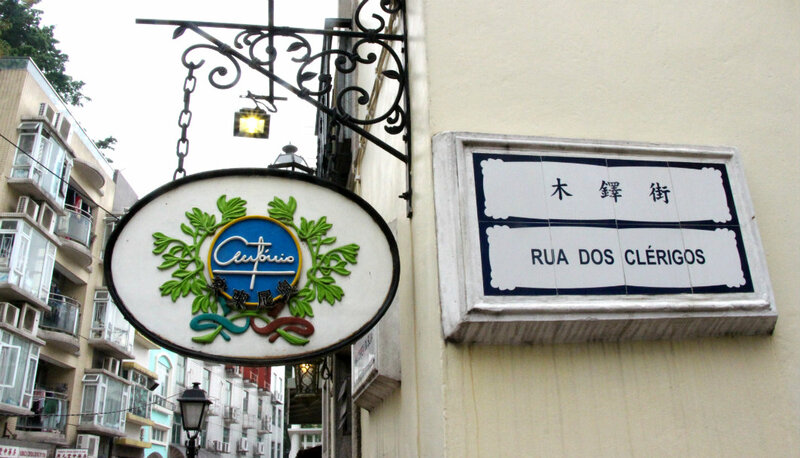 Chef António Coelho opened António in Taipa in 2008, with the aim of promoting Portuguese food and culture in Macau. 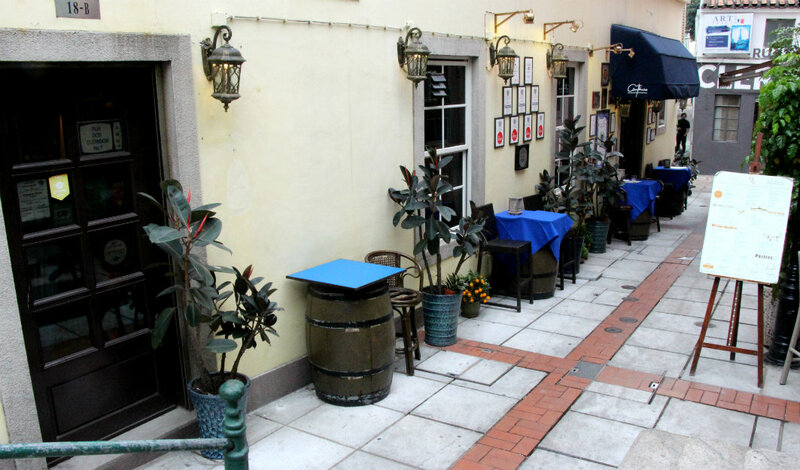 His Michelin-recommended restaurant serves a wide variety of authentic Portuguese dishes in a warm and inviting atmosphere, perfect for business luncheons, private dinners, and functions. 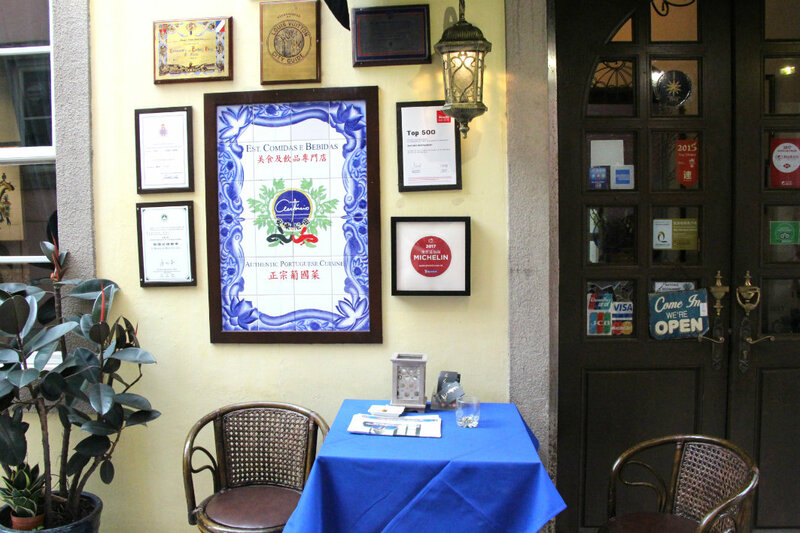 This restaurant is completely charming, housed in a three-storey building with a little terrace, and it does not stop there. At the end of the evening, Antonio offers his guests a glass of his own labelled port wine, while a musician sings fado, leaving you enthralled with your experience. 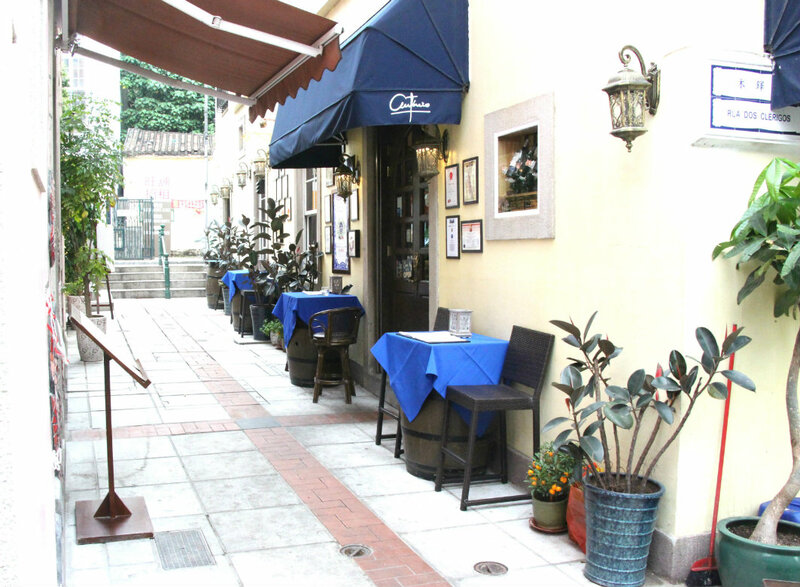 Online reservations can be made.